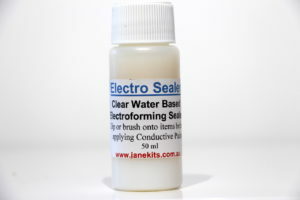 Electro Sealer is a clear water-based electroforming sealer used for sealing the surface of all items prior to applying the electroforming Conductive Paint. Any items, including, organic, shells, wax, plastic, ceramic, foam, rubber or fabric items will require sealing with the Electro Sealer prior to the conductive paint. However, it is recommended to seal everything you are attempting to electroform. Once applied, this sealer enables you to fill the tiny pores and or bridge the gaps so that the conductive paint will cover efficiently and therefore enable the Copper plating material to finish successfully. 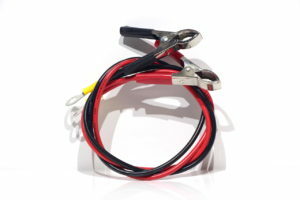 This sealer step is crucial to the overall success of electroforming. Patience should be paramount to ensure a complete seal, cutting corners here will punish your end results. 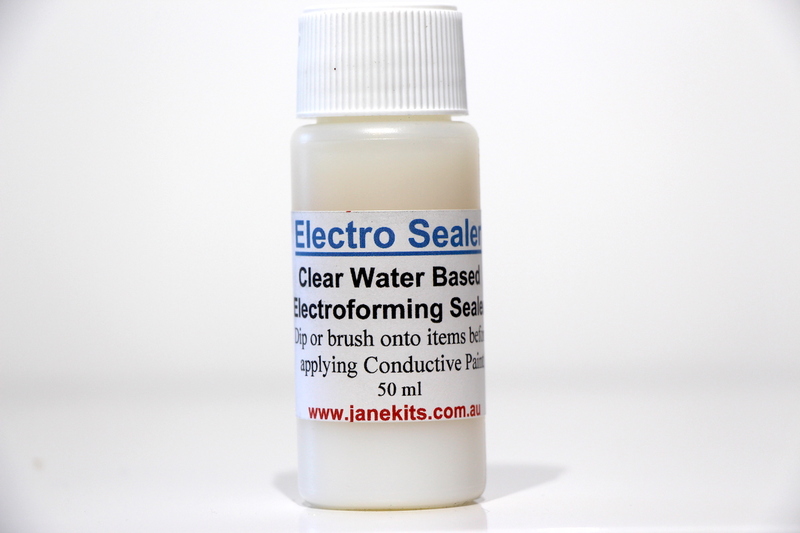 Electro Sealer can be thinned with distilled water if required but is recommended to be used neat. It can be brushed, dipped, rolled or sprayed (using a suitable airless spray applicator). 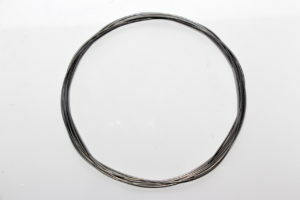 Several thin coats should be applied with suitable drying time between coats. 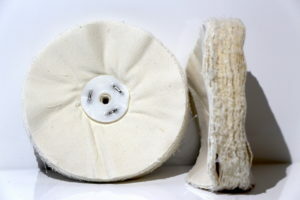 Overall drying time depends on thickness applied and the type of material or item. Applying at least two coats will be necessary for any item. Ensure the sealer is completely dry prior to applying the coat of conductive paint. Clean-up in water.